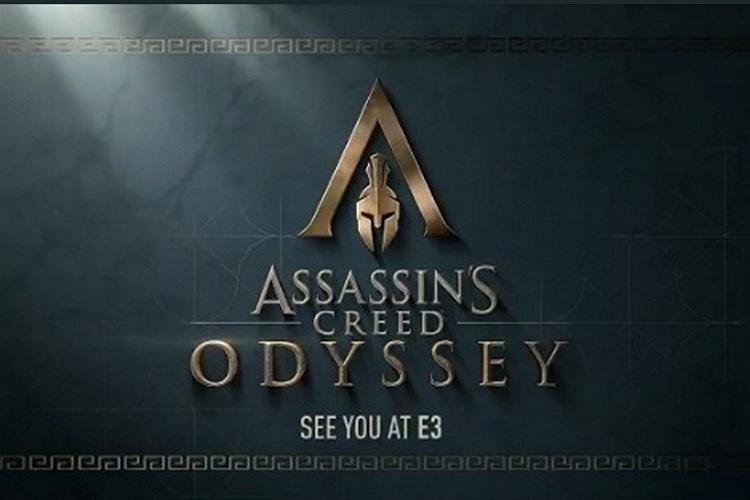 The next title in the popular Assassin’s Creed franchise will be called ‘Odyssey’, Ubisoft has revealed. As part of a teaser released ahead of the E3 conference at the Los Angeles Convention Center in Los Angeles, California, the official Assassin’s Creed Twitter account Thursday posted a short 5-second video confirming not only the game’s name. Ubisoft also said the game will be shown off at E3. It is worth noting here that the official promo was released just hours after French video game site JeuxVideoLive leaked the name of the upcoming game by posting an image of a novelty key ring bearing the ‘Assassin’s Creed: Odyssey’ branding, revealing the title of the upcoming game. 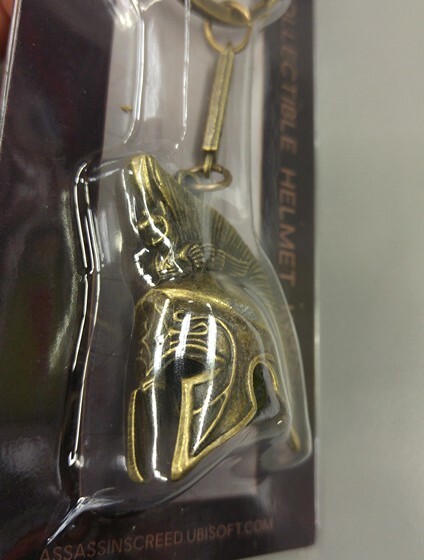 The site further claimed that the game will take place in ancient Greece, and although that bit is yet to be confirmed officially, the helmet in the key chain does somewhat resemble the ones used by ancient Greeks. While there’s no word currently about the exact ETA for Odessey, Kotaku is quoting its own sources from within the Ubisoft game-tester community to report that the game will be released “during Ubisoft’s 2019 fiscal year”, which ends March 31, 2019. The game will have huge shoes to fill when it finally sees the light of day, given that it will succeed one of the most loved titles in the popular action adventure franchise – ‘Assassins Creed: Origins‘, which was launched last year after a lukewarm response to 2014’s ‘Assassin’s Creed: Unity’. Kotaku says Ubisoft didn’t reply to its queries, but given that the E3 starts next week (June 8, to be precise), we won’t have to wait too long to get more info on the upcoming game.